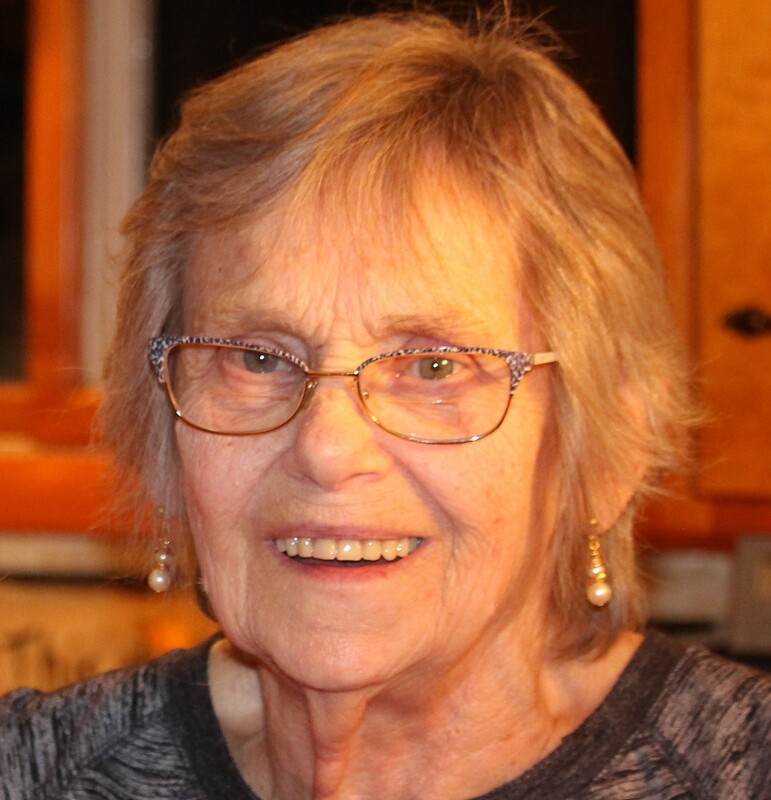 MARILYN CHRISTEL (nee: PETROVIC), Age 81, of Chardon Twp., passed away Sunday, March 31, 2019 at UH Cleveland Medical Center. Born March 15, 1938 to William and Mildred (nee: Nauyokas) Petrovic in Cleveland, she loved being a stay at home mom to her son Marty. She was employed at Agresta Construction, from where she retired. Being active, she decided to go back to work part time at Sears. Ten years later, she retired again. Marilyn loved living in the country, gardening, cooking and spending time with friends. Her family and church always came first. She is survived by her son Marty Christel of Chardon Twp. and brother Bob (Donna) Petrovic of Ravenna. Marilyn was preceded by her husband, William “Willy”, her parents and her brother Bill. Your name will appear next to the candle you light. To leave a condolence, you can first sign into Facebook or fill out the below form with your name and email. Please accept my heartfelt sympathies. My heart goes out to the family. Death is something we will never get use to. In fact, God's Word refers to death as an enemy (1 Corinthians 15:26). Very soon our loving Heavenly Father, Jehovah God, will remove death once and for all and give us the opportunity to see our loved ones again here on the earth. Marty, I'm so sorry to hear of your mom's passing. She was always sweet to us girls next door, and I especially enjoyed our visits as we grew up and got to share new chapters of our lives as we came home for visits. Her spirit will be missed, our condolences. My heartfelt condolences for your loss. Please find comfort in the knowledge that soon God will wipe out every tear from our eyes, and “death will be no more, neither will mourning nor outcry nor pain be anymore. The former things (will) have passed away.”(Rev. 21:3,4) May this promise give you comfort now and a real hope for the future. My deepest sympathies.